Only cinema4d R13 has materials and textures. Other formats zip files has enclosed some textures. But it could need some texture reassigning. Native format is Cinema4D R13. No 3rd party plugins required. 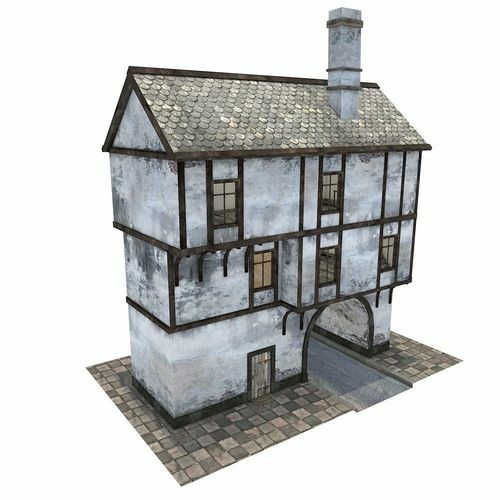 Need Exteriors Scenes, game ready Terrain, buildings and props? Check rest of our products.